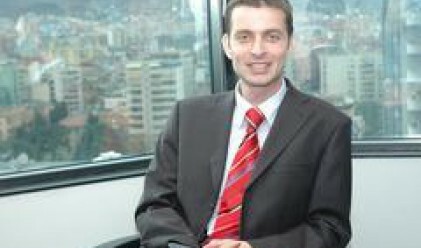 The National Bank of Albania has a issued a licence to Bojidar Todorov to occupy the position of an executive director of First Investment Bank – Albania. Bojidar Todorov has 12 years of experience in the banking sector, 7 of which in FIBank-Bulgaria. FIBank Albania obtained a full banking license in June 2007 and opened branches in the cities of Fier, Korcha and Tirane. By the end of the year the bank will open another three offices – in Tirane, Berat and Skoder. Thus, the total number of branches in Albania will grow to 11. FIBank Albania is a subsidiary of the Bulgarian First Investment Bank. It will offer products and services that have been successfully introduced in Bulgaria and have been adapted to the fit the needs of the Albanian market. The Albanian division will focus on loans to individuals and to small and medium businesses. This year the bank will also launch new products in the area of deposits, mortgage loans and credit and debit cards.